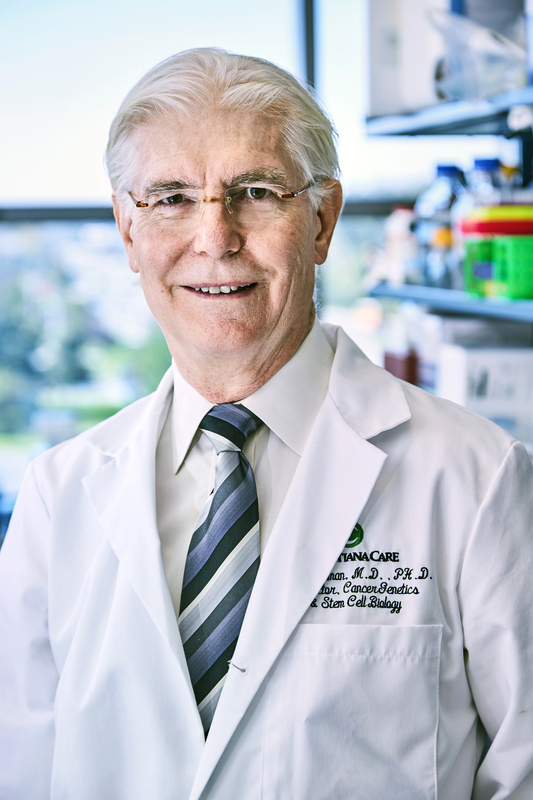 Wilmington, Delaware, Jan. 31, 2019 — Senior Research Scientist Bruce Boman, M.D., Ph.D., MSPH, FACP, at the Helen F. Graham Cancer Center & Research Institute of Christiana Care Health System, has received a $916,577 grant award from the Lisa Dean Moseley Foundation to further stem cell research into the origins of colon cancer. Colorectal cancer is the second leading cause of cancer related deaths in cancer-relatedtes, equally affecting both men and women. Each year there are 130,000 new cases in the United States, and 40 percent of those affected will die from their disease. 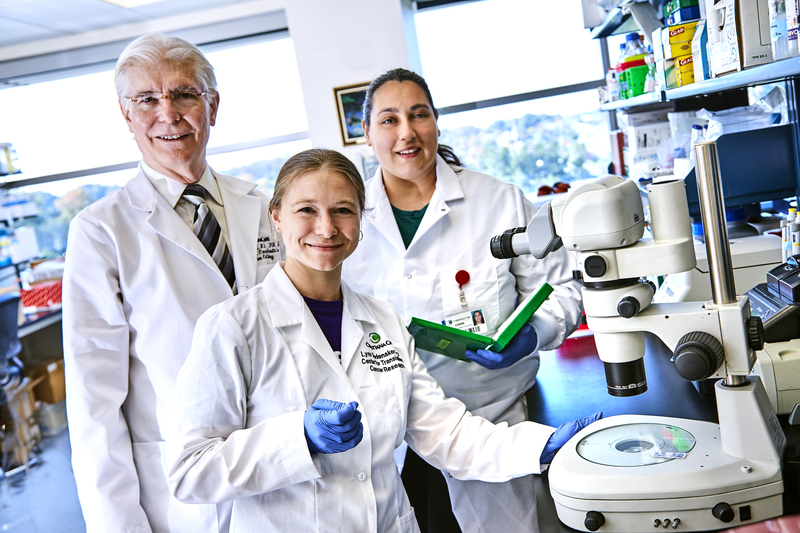 The Center for Translational Cancer Research (CTCR) at the Helen F. Graham Cancer Center & Research Institute moves research from the laboratory bench to the patient’s bedside by applying basic science toward potential therapies. The CTCR is where scientists study the molecular causes of cancer, tissue engineering and gene editing, all targeted to better treatment for patients. Groundbreaking findings and current studies at the center are helping to prevent, better detect and stop the growth of many cancers — and as a result reducing cancer incidence and mortality rates in Delaware. The Helen F. Graham Cancer Center & Research Institute, a National Cancer Institute Community Oncology Research Program, is part of the Christiana Care Health System, one of the country’s most dynamic health systems, ranking as the 24th leading hospital in the nation in terms of patient admissions. With more than 232,000 patient visits last year, the Graham Cancer Center is recognized as a national model for multidisciplinary cancer care and a top enroller in U.S. clinical research trials. In conjunction with the CTCR, the Tissue Procurement Center, Gene Editing Institute, statewide High-Risk Family Cancer Registry and collaborations with world-renowned scientists at facilities such as The Wistar Institute in Philadelphia, scientists are opening new avenues to more quickly translate cancer science into cancer medicine. For more information, visit www.christianacare.org/cancer. The primary mission of the Lisa Dean Moseley Foundation is to encourage, promote and support medical research focused on the study of stem cells. The Foundation accomplishes these goals by partnering with ongoing research and clinical programs undertaken by universities, clinics and other qualified medical research organizations. The Foundation is based in Wilmington, Delaware, and was founded by the late Lisa Dean Moseley, an advocate of medical stem cell research.